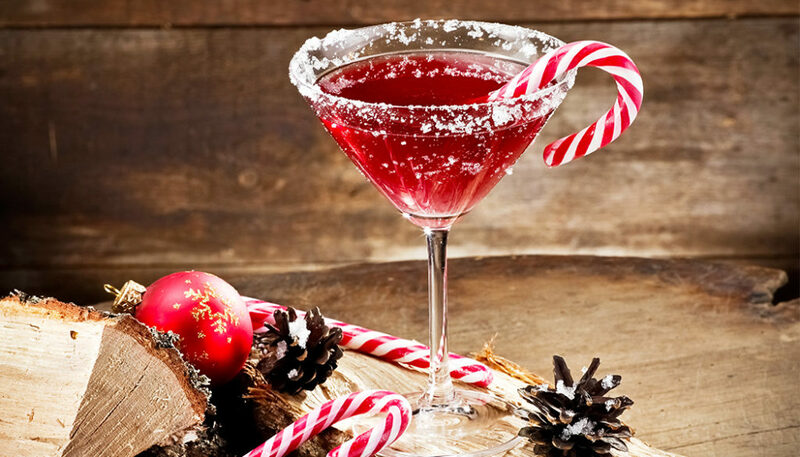 Spread some cheer and add some jolly to your holly with our favorite holiday spirits. Don’t get your tinsel in a tangle! Entertaining for parties and family gatherings is easy with these delicious and festive seasonal sips that are sure to delight and excite. 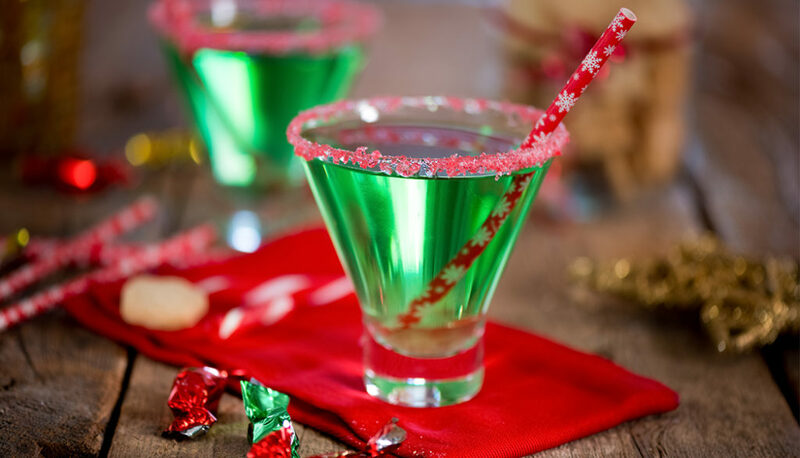 Grinch in a Pinch 2 ounces melon liqueur ½ ounce lemon juice 1 teaspoon simple syrup Red cocktail sugar Rim a chilled cocktail glass with the red cocktail sugar. Fill a shaker with ice then add the melon liqueur, lemon juice, and simple syrup. Shake until chilled.  Strain into a sugar-rimmed, chilled martini glass. 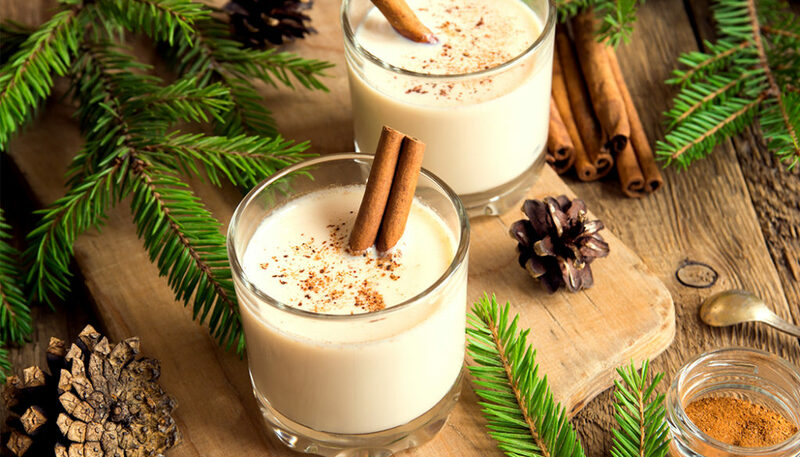 Miracle on 21st Avenue 1¼ ounces milk 1 ounce brandy ½ ounce simple syrup 1 egg yolk Grated cinnamon and cinnamon sticks Combine the brandy, milk, simple syrup and egg in a shaker and shake without ice. Then add ice and shake for 30 seconds until the egg is mixed. Strain into a cocktail glass and garnish with a pinch of grated cinnamon and a cinnamon stick. 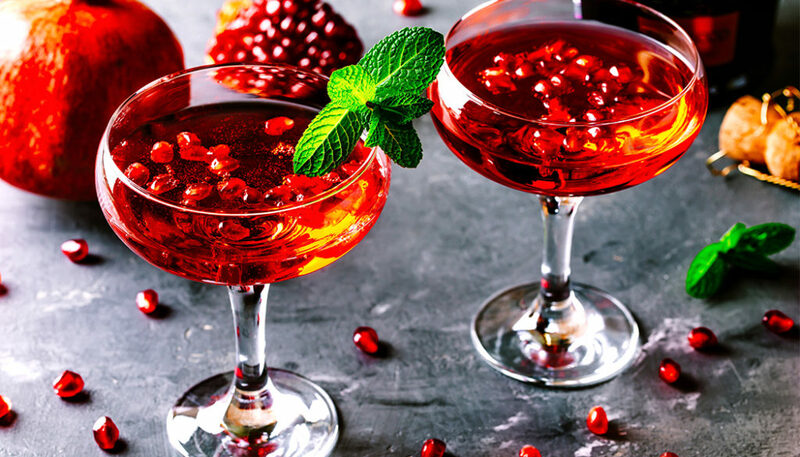 Champagne Supernova 2 ounces pomegranate juice 2 ounces orange juice 1 ounce Grand Marnier Champagne 10 pomegranate arils In a chilled champagne coupe glass, combine pomegranate juice, orange juice and Grand Marnier. Slowly add the chilled champagne until the glass is filled. Lastly add pomegranate arils to the mixture.